Seeking a chic yet effortless go-to blouse for your everyday jeans, pencil skirts, shorts? 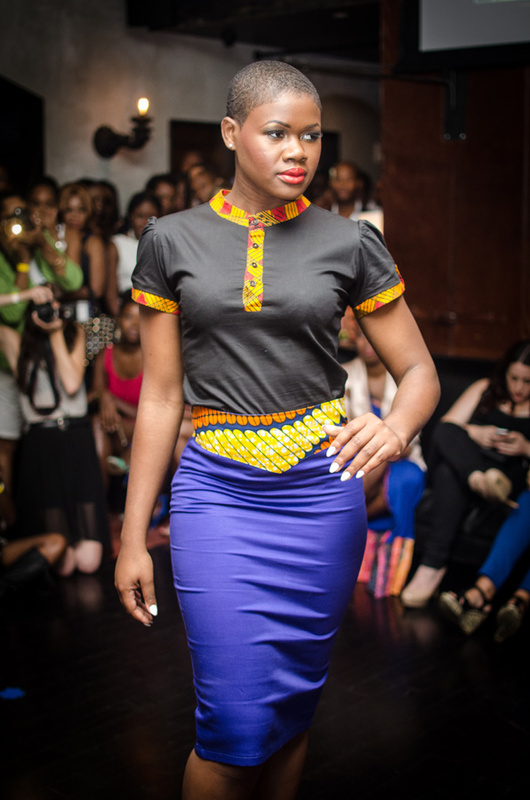 Our Afrikana Delight top is ultra-versatile, uber-feminine, and perfect for any day of the week. 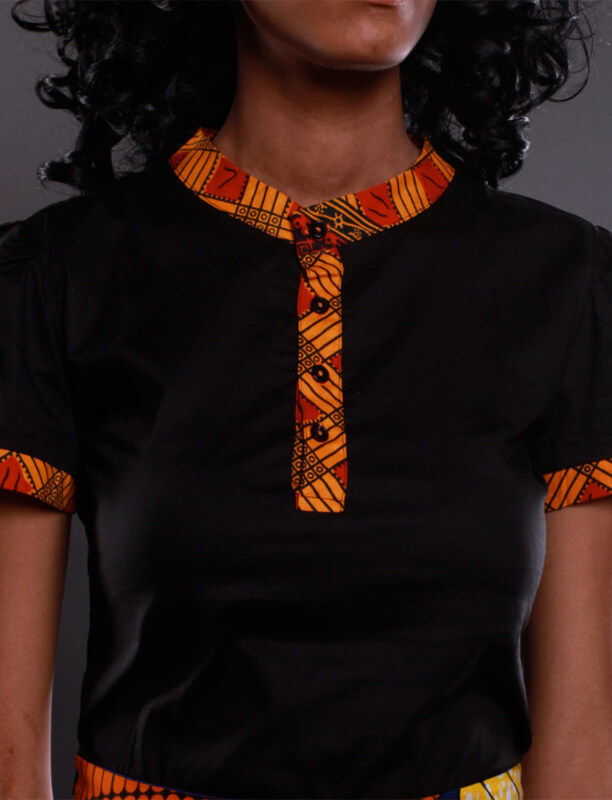 It features an African print collar and button front uniquely matching its epaulet cap-sleeve.